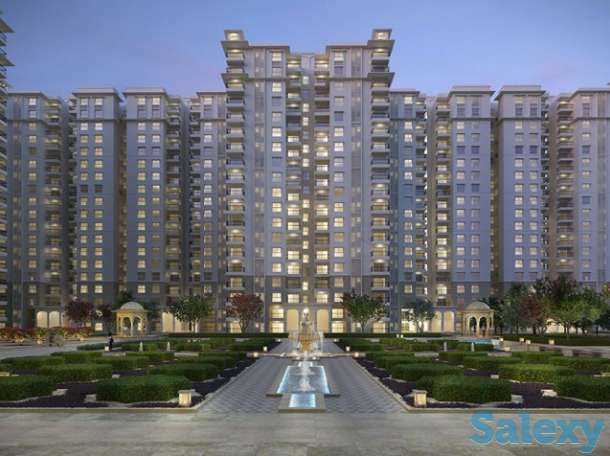 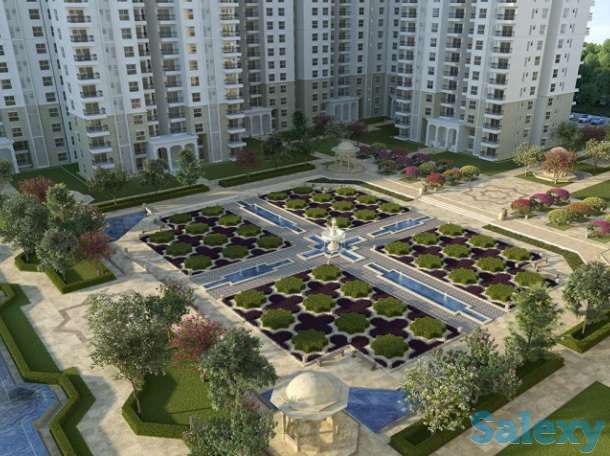 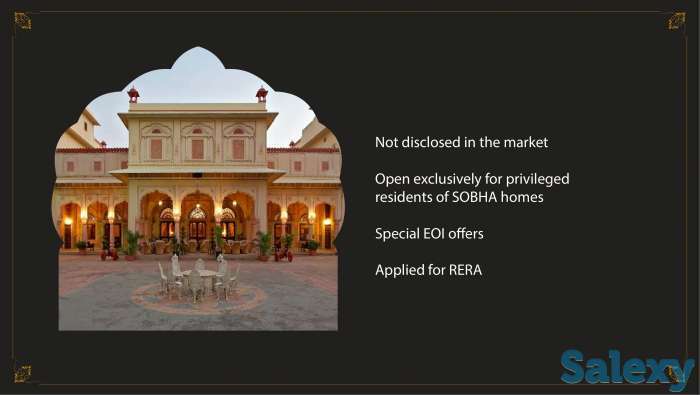 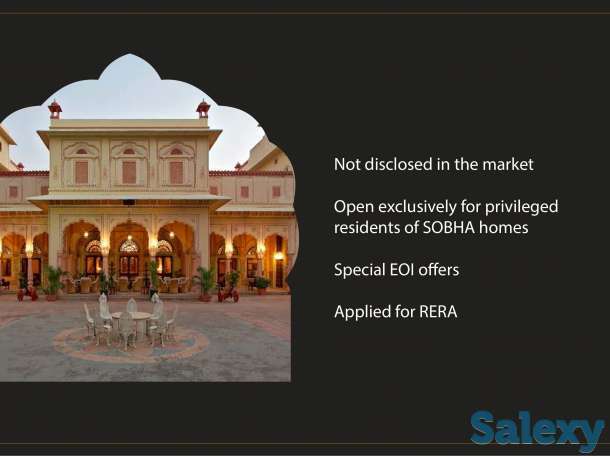 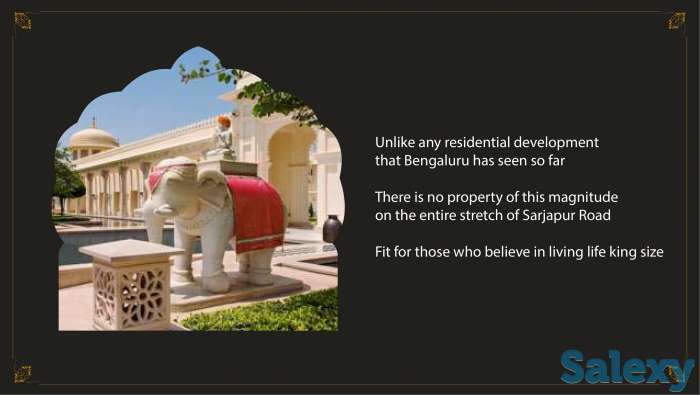 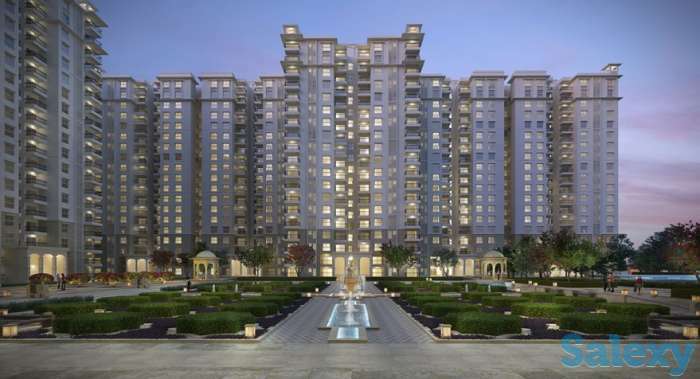 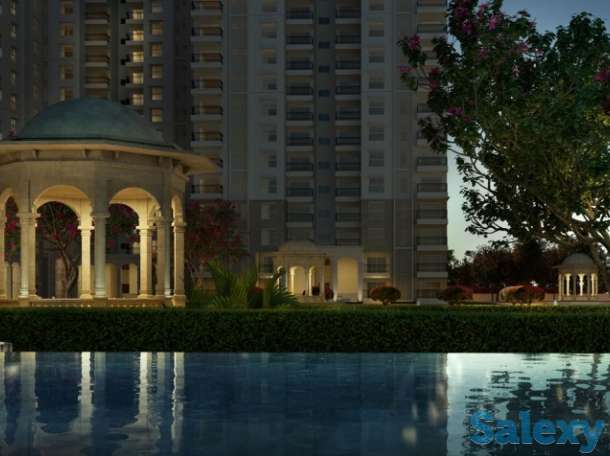 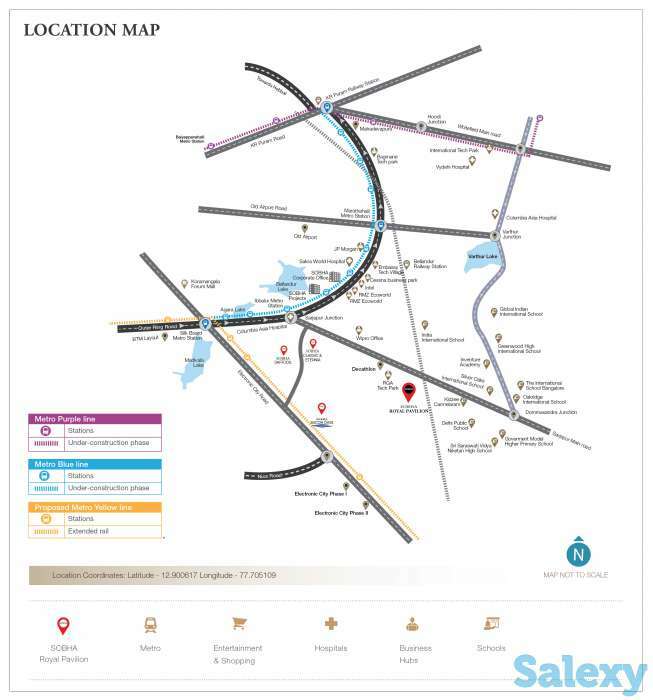 Sobha Royal Pavilion is a property launched a top well experienced developer is Sobha Limited, project is designed as Rajasthani Theme and it is located at Sarjapur Road, Bangalore East. 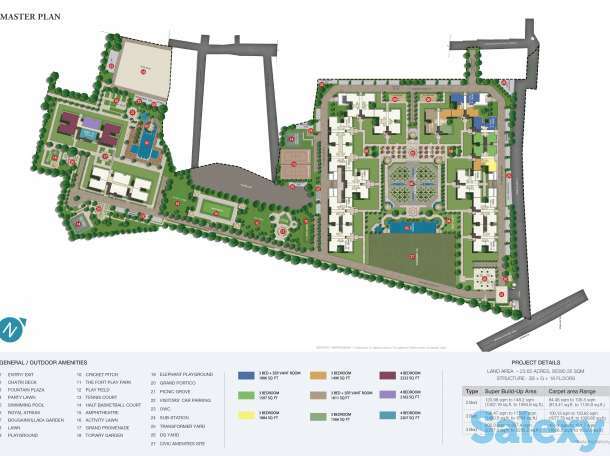 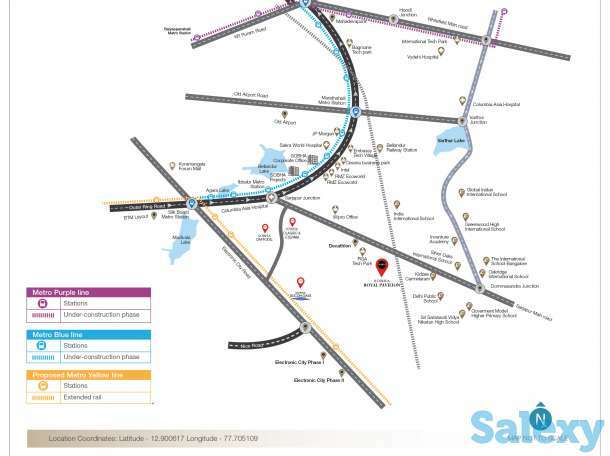 Project is well secured place and well planned process with possession on 2022 onwards. 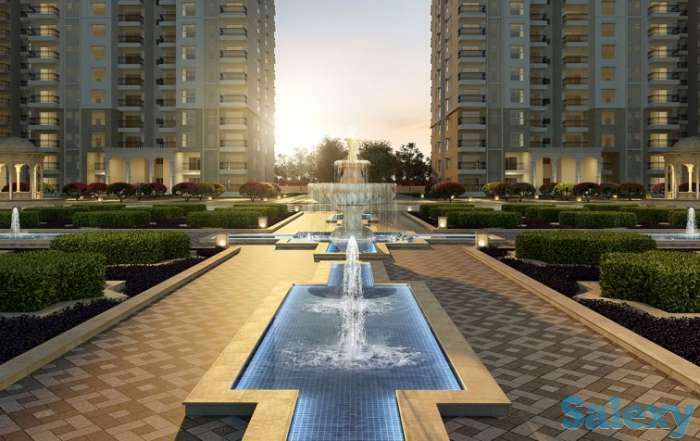 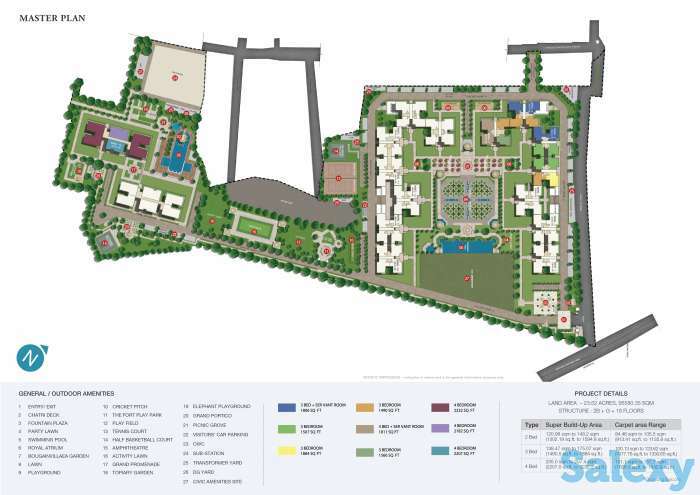 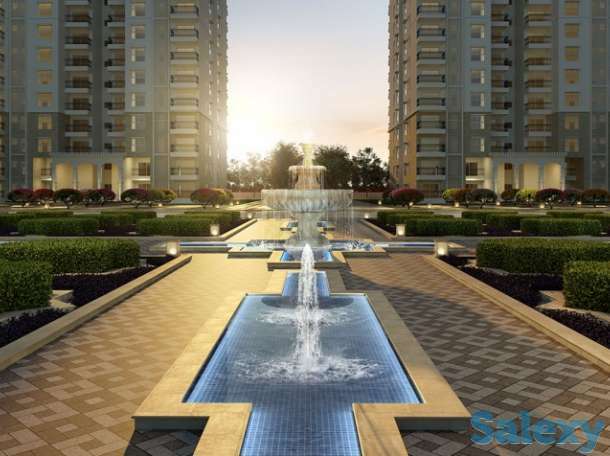 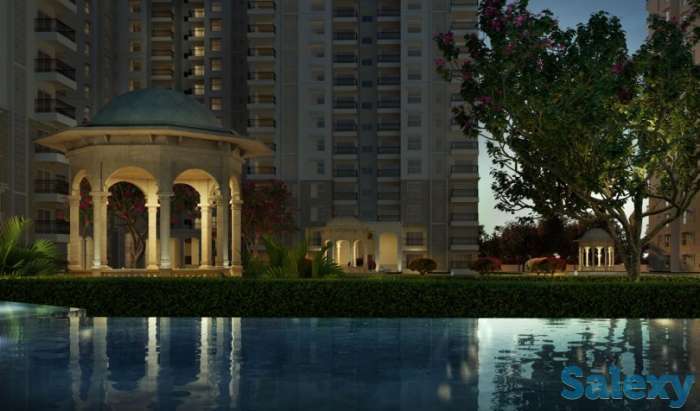 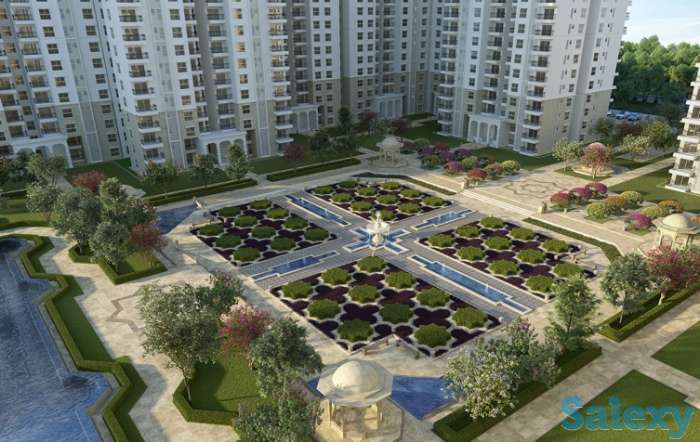 Project covers a wonderful greenery land and it offers 2,3 & 4 bhk apartment with comfortable amenities.